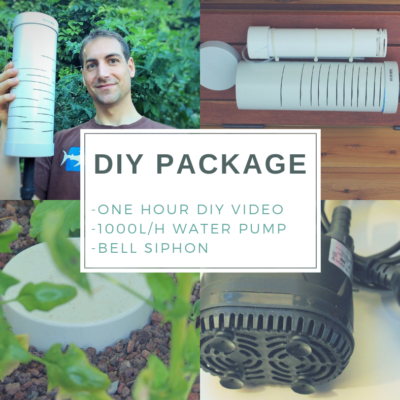 If you have decided to create your own aquaponics system from an old IBC tote or other tanks, here is the Bell siphon you need! 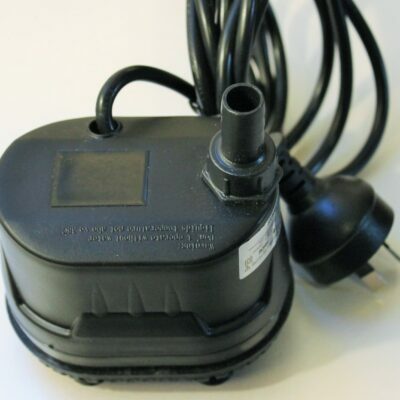 The Bell siphon is a gravity powered system that allows water level to move up and down into the grow bed. 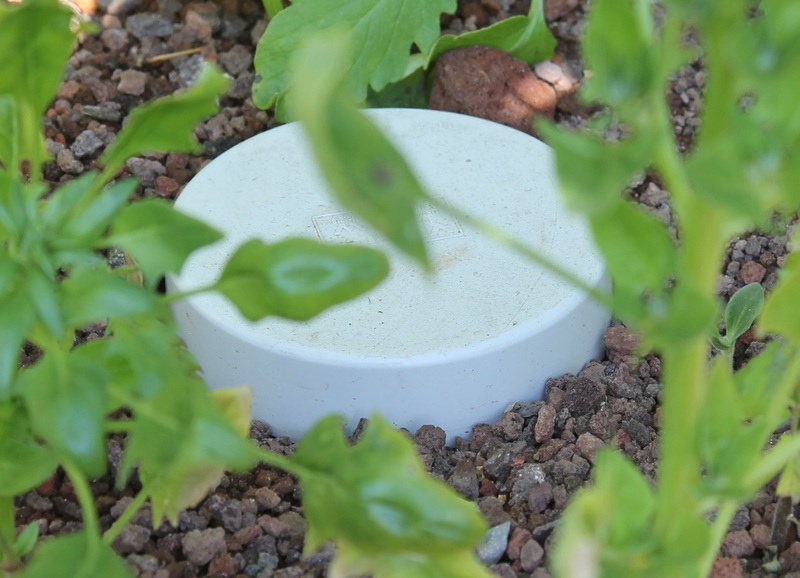 Therefore, vegetable roots and beneficial bacteria can breathe and access to water nutrients all day long. This Bell siphon has been tested and approved in many kind of tanks and volumes, it’s designed for a 200 to 2000 liters system powered with a 750 to 1500 liters/hour pump and for a 30 cm deep grow bed.